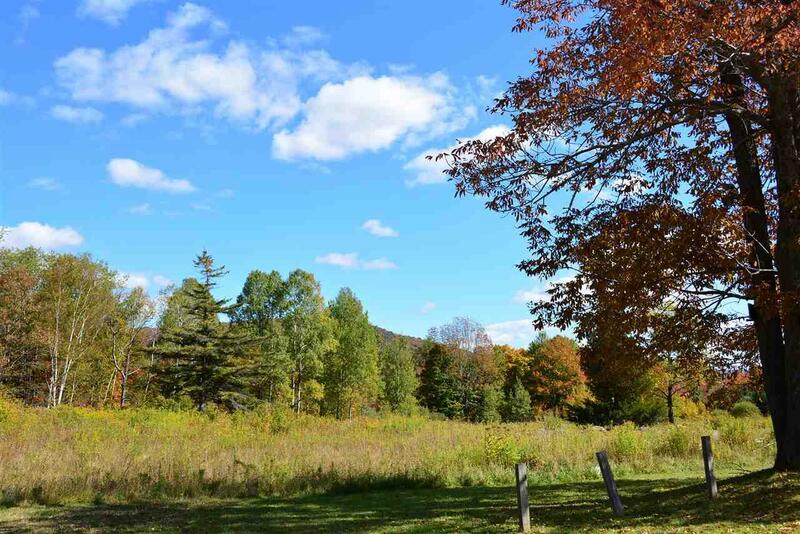 Amazing ready-to-build lot directly adjacent to Carinthia Freestyle Terrain Park at Mount Snow. 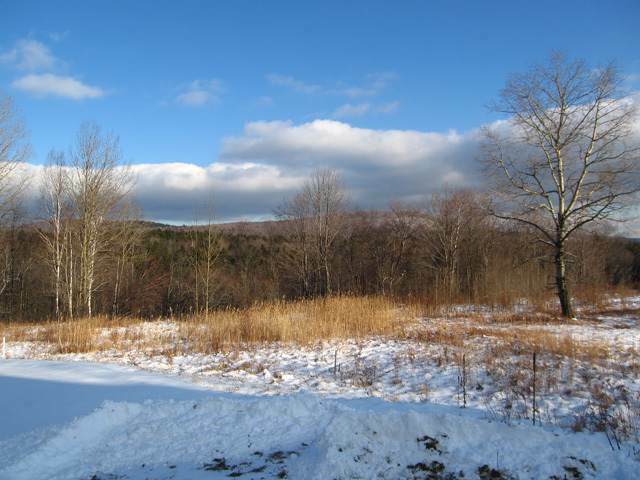 Easy walk home from the spectacular new base lodge or ski trails. 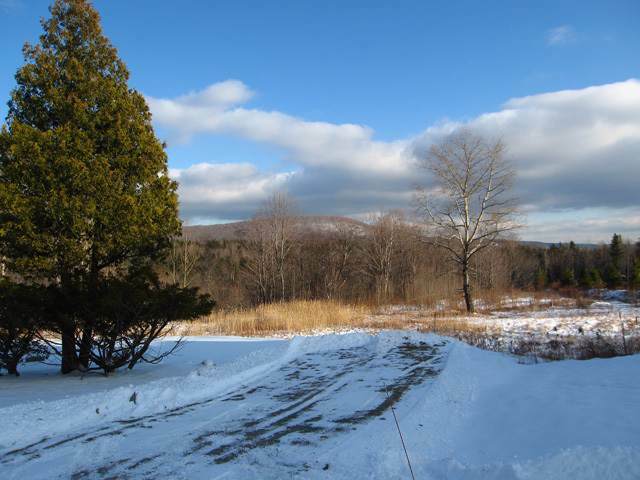 Permitted building lots with sewer allocation for 6 bedrooms, drilled wells, and beautiful easterly and westerly views for Sunrises and Sunsets. Walk on the slopes and ski home. Direct MOOver shuttle access. 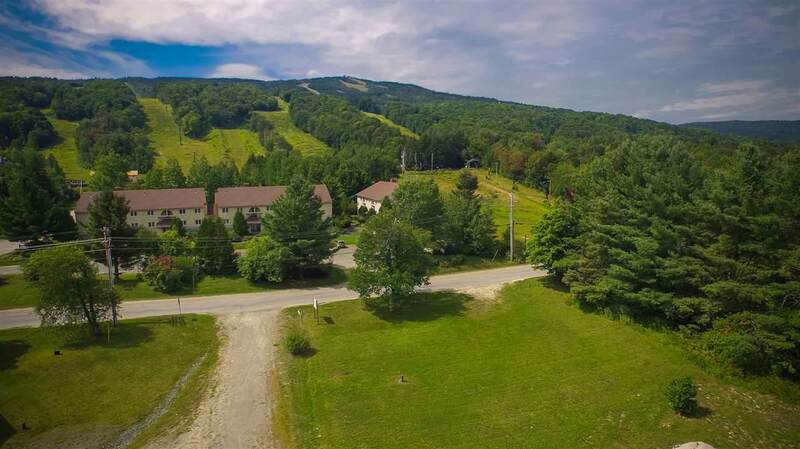 These lots are tremendous investments with the new base lodge going in at Carinthia, new snowmaking lake, and Haystack Mountain just down the street. Courtesy of Adam Palmiter of Berkley & Veller Greenwood/Dover.